The year is 2013AD. A new era; the aftermath of the greatest awakening that mankind has ever encountered in recent times. My immediate family and close friends were among the chosen few who had been divinely prepared. Prior to this new era, some had called it ‘the hereafter,’ or, the ‘rapture.’ Almost everything had changed. Very little is the same as what people were used to. People of all nations and cultures were united in a very unfamiliar and unprecedented way. The vortexes had re-opened as predicted and were now re-sealed, and a new energy and frequency was synergised upon our Earth, nature and humanity. 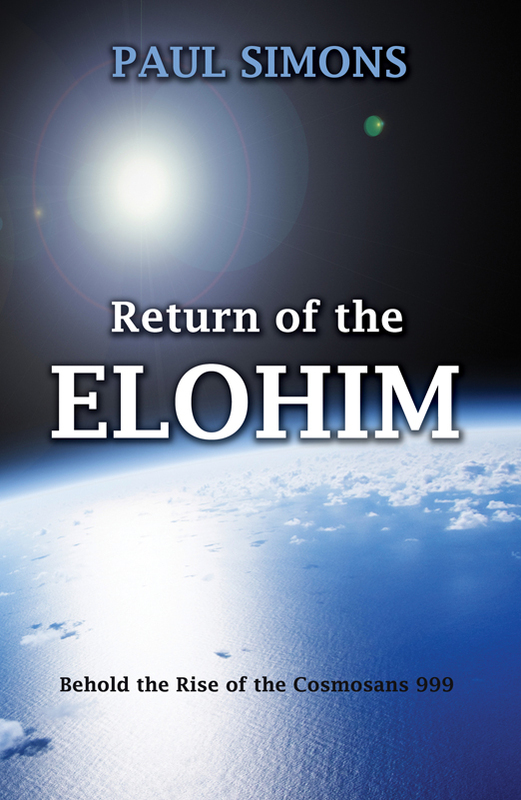 The Elohim had returned and were here to stay. As for me, I had not just become one of the initiates of the order of the Elohim; I had also been endowed with a great responsibility to nature and to humanity.